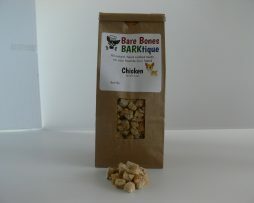 We must never tell the puppies these treats have all the ingredients that are truly healthy for them. 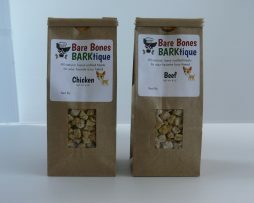 We add brown rice, oats, peanut butter, carrots, and broth to our baked-from-the-heart bones. With two flavors to choose from, you’ll find the one your best friend will love!